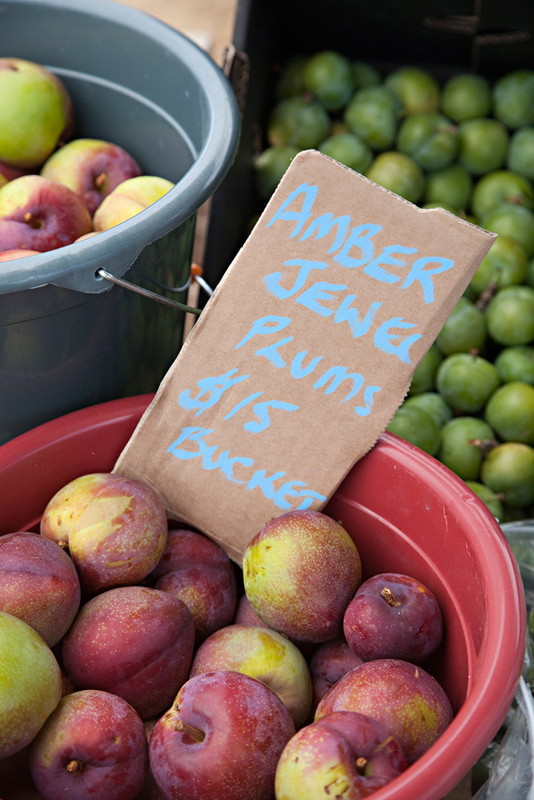 The January Market is on this Sunday 4 Jan 2015 and we’re ringing in the New Year with loads of fresh summer fruit! We’ll have apricots, cherries, strawberries and raspberries, all local and all top quality. If you missed them last month, the Dunalley Waterfront Cafe will be back selling their artisan bread – it was so popular last time that they completely sold out, so be sure to get in quickly!